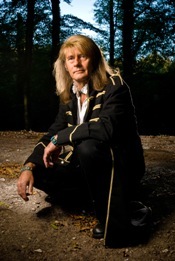 Nick Ashron is an award winning Psychic Artist, Spiritual Musician, Author and recently presented his own inspirational weekly spiritual chat show Nick Ashron's Lightworker's Guide to the Galaxy on Controversial TV, Sky channel 200. Nick has been working in the Spiritual arena for at least the last 25years...He started out as a healer then quickly realised the power of music for healing and then became one of the early pioneers of Spiritual/ New Age Music in the UK...He then went on to develop his Psychic Art skills and now provides portraits of Spirit Guide helpers...He recently had a show on Sky TV about Spirituality and Lightworkers. 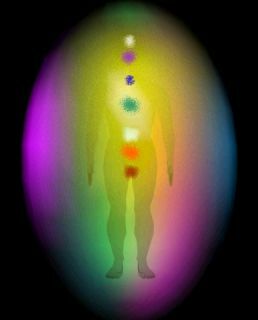 We offer unique crystal jewellery, handcrafted candles for meditation or as a decoration for your home, aromatherapy products and Spiritual, Pagan and New Age giftware. We are also specialists for Moldavite, the mysterious stone from the universe. Our unique line of jewellery from Moldavite and other gemstones is very special and original. 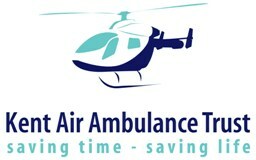 The Kent Air Ambulance Trust is a registered charity established in 1989 to relieve sick and injured people in South East England and surrounding areas by providing a Helicopter Emergency Medical Service (HEMS) and air ambulance service for the benefit of the community. On the day we will have 2 members of staff manning our stall. They will be on hand to sell our logoed merchandise which is very popular and low cost. I have been making jewellery since my early teens, firstly as a hobby, just for something to do. I was offered my first commission at 14 to make some earrings for a friends wedding, and i have never looked back, making many pieces for friends and family. I adore sitting down with my trays of beads and just seeing what it leads to. I can spend hours fashioning earrings and never get bored of what appears. These beautiful handmade crocheted butterfly shawls come in a variety of colour combinations and make a welcome addition to any wardrobe. Due to the delicate nature of the stitching they must be handwashed in cool water. Savonnerie Naturals provides handmade Palm Oil Free Soap and Hand crocheted Shawls/Scarves.